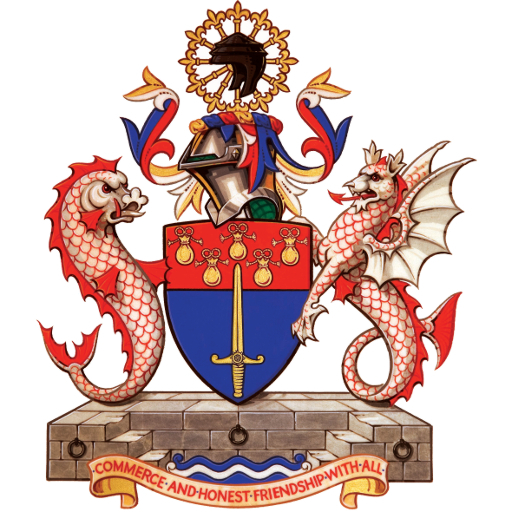 We have just completed an inter-school two round public speaking competition in which teams of Year 12 students were tasked with preparing and delivering a presentation on ‘What is London’s most important priority?’ Each school was mentored by members of the Financial Services Group of Livery Companies. The final was held in Court No 1 of the Old Bailey in the presence of a panel of Her Majesty’s Judges. 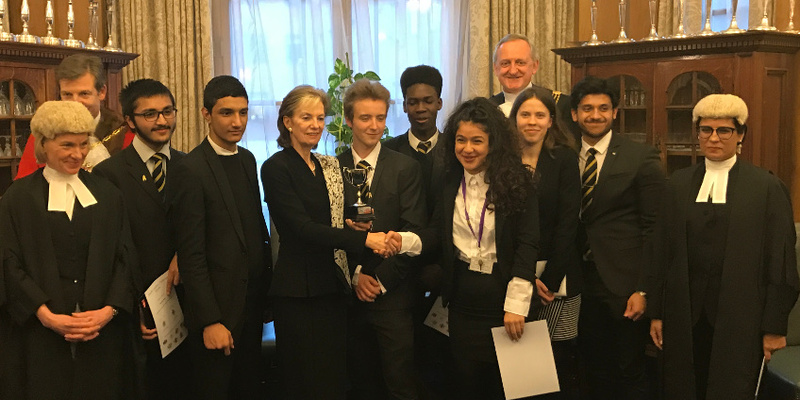 The World Traders mentored a team from the London Academy of Excellence who, to our great delight, got into the final and won! Huge thanks are due to Michael Larson, Ben Papé, Danny Kalman and Rob Keller for the considerable amount of time they gave to mentoring the students. Such was the success of the event that another round is being planned for next year. The LAE team are shown here with Her Majesty’s Judges and City of London Sheriff, Peter Estlin.